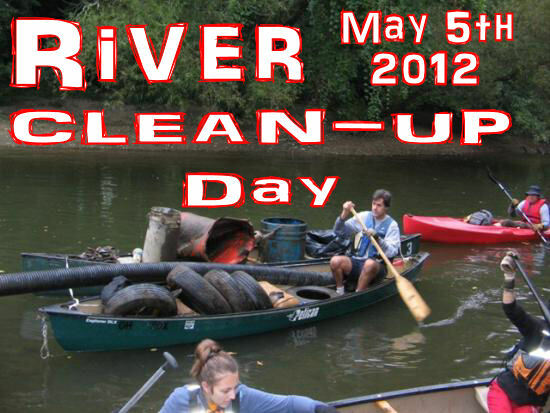 What - We're going to float in canoes and rafts and wade around picking up rubbish from the river bottom and banks. Considering last season's floods, I'm expecting a lot of trash! Keep in mind the idea is to transport as much garbage as possible, so we need plenty of boat space. Kayaks don't work so great for carrying more than the paddler...canoes are much better.